Greetings, fellow crypto enthusiasts! My name is Katie, and I’ve been involved in the cryptocurrency scene for many years. With the recent buzz surrounding Bitcoin’s most popular fork, Bitcoin Cash (BCH), I’ve decided to conduct some research about the various methods to purchase this online token. The fruit of my labor is this guide, wherein I’ll reveal where to purchase BCH and with which methods. Additionally, I will provide answers to the most common questions regarding how to buy, trade, and store this virtual coin. Before we begin, allow me to indicate the major differences between the original Bitcoin and the Bitcoin Cash variant. Because the names and abbreviations are similar, new users often get the two confused. To settle the debate, allow me to present you with a table comparing their features. There are many ways to buy Bitcoin Cash. Below, I will detail the top processes, compare and contrast their features, as well as display all advantages and disadvantages to each method. At the moment, it is possible to purchase BCH with your usual credit/debit card on a number of exchanges. 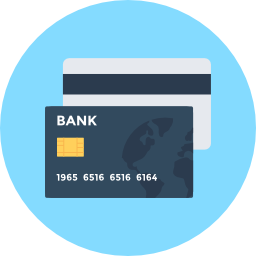 Many users love using their card because it is easy, convenient, and the steps are usually straightforward. Simply create an account with the exchange, add your card as a payment option using any indicated personal information, and load money onto the exchange. Once you have a balance, purchasing BCH is as easy as a few clicks. 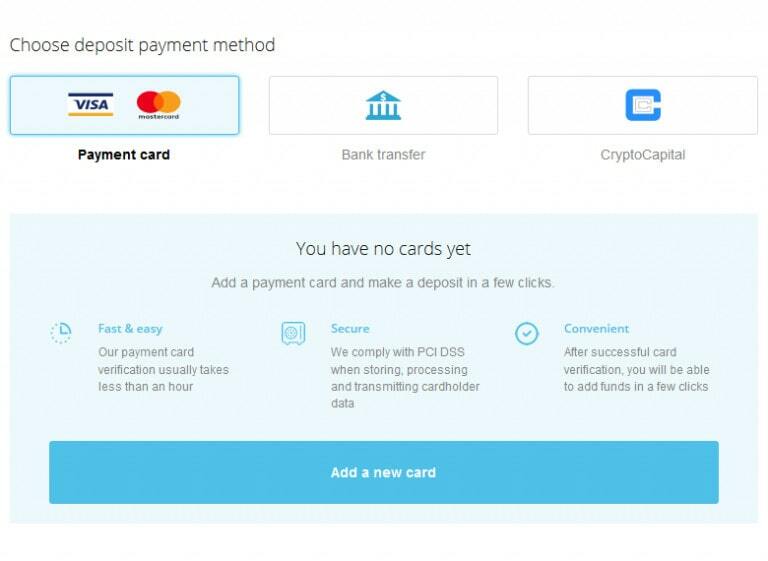 While this method allows an average user to use fiat currency to buy crypto, but fees as high as 5% are not uncommon for this convenience. Purchasing BCH via wire transfer is easy. 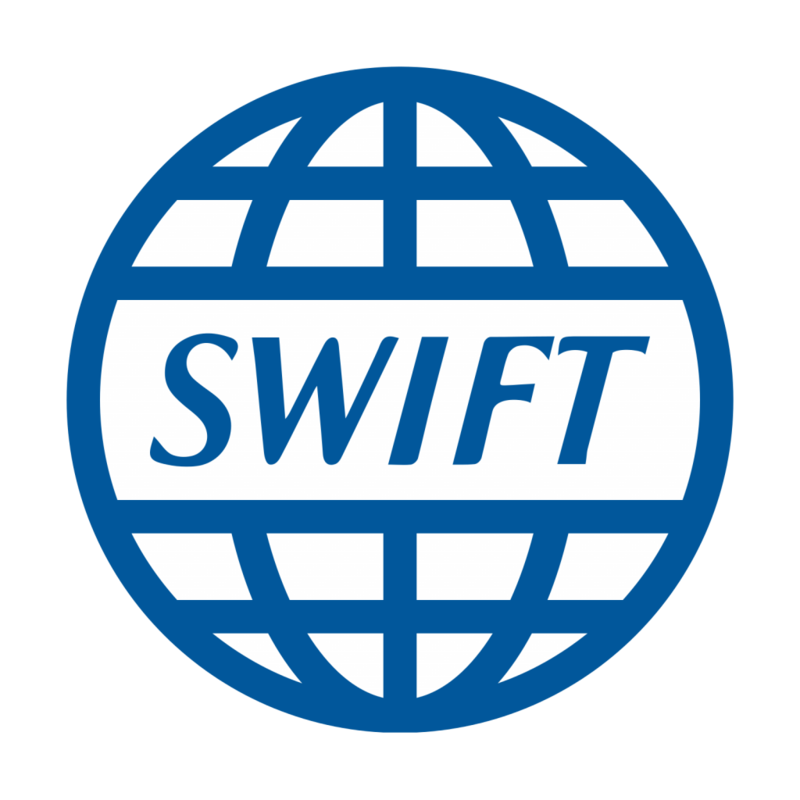 By providing information to your bank about your exchange of choice, such as their SWIFT code, IBAN code or account number, most exchanges can process your deposit during the next business day. While this method is faster than using a standard credit/debit card, it is a little bit slower than the SEPA system. 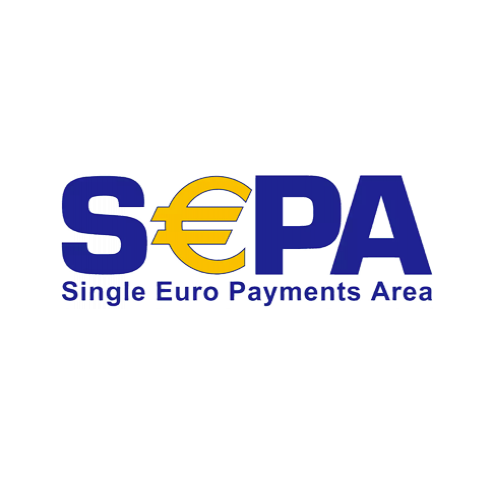 The great thing about both SWIFT and SEPA is that deposit limits are usually uncapped. The bad thing about using wire transfers is that if a mistake is made and money is transferred to the incorrect account, returning those funds is nearly impossible. Be sure your information is correct before doing any wire transfer! While many users would like to purchase BCH with E-Wallets, the infrastructure is not currently available on most cryptocurrency exchanges. Utilizing electronic wallets such as PayPal proposes too much of a risk for exchanges, because refund options can trigger long outstanding balances, and fraudsters may attempt to game the system by initiating false refunds. While it is very difficult to deposit money from an E-wallet, many exchanges will allow you to withdraw currency to your wallet of choice. This one-way transfer is quick, usually only taking one business day, which is much less time than withdrawing to a bank account. The leading wallets, including PayPal, Skrill, and Neteller, are all working on methods to facilitating transactions with cryptocurrency exchanges. When they do, you can be sure E-wallets will be the most used option around! As a last case scenario, it is possible to purchase BCH on your exchange of choice with another cryptocurrency. This is particularly the case when the exchange does not allow the uploading of fiat currency with which to purchase BCH. The number of cryptocurrencies these days is an endless list, but the most popular cryptos to exchange for BCH are Bitcoin, Ethereum, Ripple, Litecoin, Monero, and Cardano. Bitcoin is the original cryptocurrency, and for that reason, it is widely available on every exchange. Almost every altcoin, including BCH, has a pair with Bitcoin that can easily be traded. Fees you’ll pay using the BTC/BCH pair depend on the exchange, but a 0.25% market processing fee is to be expected. While exchanges like this are typically instant, going through the blockchain manually with a 3rd-party seller can incur hours of wait times and hefty fees, especially for small transactions. For this reason, I recommend sticking to a well-established exchange. Ethereum is Bitcoin’s number two in the crypto world. Much like Bitcoin, it is widely available with an ETH/BCH pairing. Again, expect a small convenience fee from the marketplace on any order when purchasing ETH or trading it for BCH. If you have ETH and want to exchange it for BCH via a 3rd-party seller, the ETH blockchain boasts shorter wait times and less fees than Bitcoin, so smaller transactions are more realistic. The following is the most valuable information I’ll give you in this guide. Here, I’ll provide you with a manual on how to purchase BCH on exchanges. As an example, I’ll show you the processes on CEX.IO. Good luck! Cutting out the middleman is best with cryptocurrency. After all, overseeing your own money is what the movement is all about, right? 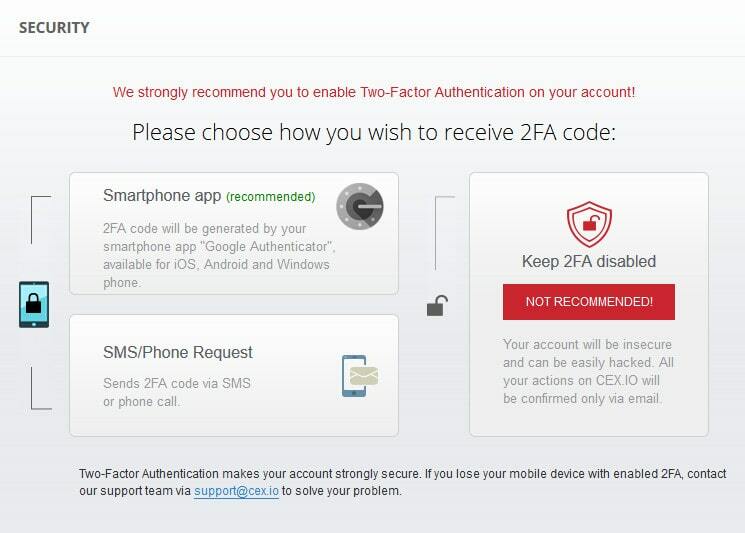 Therefore, choosing an exchange as the first step is very important. Some exchanges are untrustworthy or are into shady activities. Others have higher transaction fees, deposit limits, and payment methods to purchase BCH. While the decision is up to you, I’ve found that CEX.IO is great for most users, as they offer low fees, good trading options, and a stellar security team. The third step is to purchase BCH on the exchange directly. 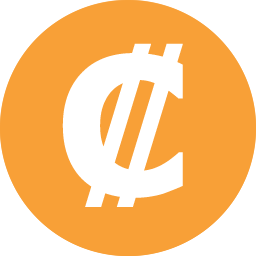 Either set a market order or a limit order, pay any applicable fees, and you’ve made your first purchase of this coin! Storing your balance on the exchange is ideal if you plan to trade the swings. However, be aware that exchanges are not secure wallets and can be hacked into. If you want to hold BCH for a longer period, consider transferring your balance to a cold storage or hardware storage BCH wallet. Become familiar with how BCH operates in the world. Some countries allow cryptocurrency freely, others attempt to regulate it, and some ban the practice of virtual money. Below, we’ll look at the legality of Bitcoin Cash in different countries around the globe. 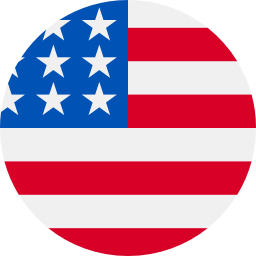 Cryptocurrencies are considered a financial asset in the USA, which makes them a legal purchase with the territory. The government is attempting to regulate crypto, but little progress has been made. BCH, in particular, is supported by the two largest exchanges in the USA — Gemini and Gdax. Just be wary of taxes you’ll have to pay on profit if you cash out. USA’s sister to the north, Canada, also has not regulated or made crypto illegal. Canadas top exchange, Quadriga, offers a BCH/CAD trading pair which is very convenience for the new Canadian investor. 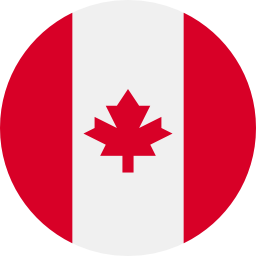 While Canada does not recognize BCH as a legal form of tender, purchases made with it are considered taxable and legal. 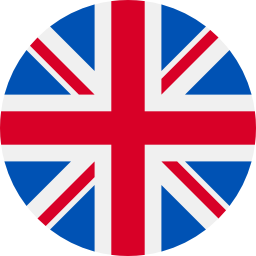 The UK currently does not have any laws specifically targeting BCH. However, there are rumors that in 2018 regulations including mandatory identity laws will go into effect. For now, though, trading anonymously is legal, especially with access to local and European exchanges. The whole of the EU is in the same boat as the UK. 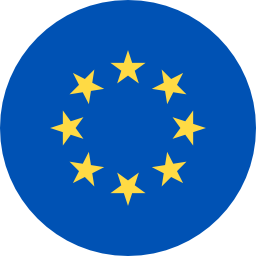 Currently, neither the EU or individual countries have outlawed BCH. The future of regulation, however, is uncertain. Massive trading exchanges such as Kraken, Bitstamp, CEX.IO, and others support BCH trading, so doing so anywhere with an internet connection in Europe is acceptable. 1. How Did Bitcoin Cash Appear? Bitcoin Cash is a hard fork from Bitcoin that happened on August 1, 2017. The fork was largely pushed by Chinese miners at ViaBTC who sought an alternative to the clogged Bitcoin blockchain and to increase the block size limit to 8 MB. Today, cryptocurrency behemoths such as Roger Ver and Chinese miners are pushing this token the furthest by advocating for its investment and adding it to many big exchanges. 2. Which Wallets Support Bcash? Hardware wallets such as the Ledger Nano S and Trezor are popular options. 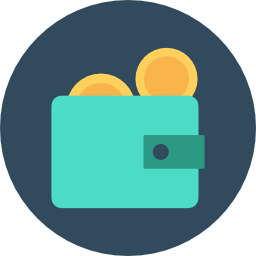 Online wallets such as Exodus, Keep Key, Electron Cash and BTC.com are available as well. If you don’t want to spend money on a physical wallet, choosing one of the online wallets is a good decision. 3. What Factors Affect BCH Prices? The biggest factor which affect BCH prices is the price of BTC. Almost the entire market is connected to BTC in some way, so fluctuations in father Bitcoin will affect his sons. World news affecting BCH will affect the price. This includes regulation, bans, etc. Conversely, development hype can surge the price. If BCH were to implement greater block sizes, for example, this could spark investor mania. Finally, time of year affects the price. Typically, during the holiday months from December to the end of the fiscal year, prices will be lower. Keep in mind nobody knows the market perfectly, and these are just factors that typically have an impact on the market, but are not guaranteed to. 4. Will Bitcoin Cash Ever Have SegWit? While anything in crypto is possible, BCH will certainly not have segwit. The chief reason BCH split was to avoid segwit and create bigger blocks. Unless the community has a massive change of heart, BCH will never enable segwit.